If the Torey lakes dry up what chances they have to resurrect naturally? Where do birds go when rivers stop flowing in Dauria? Can the water diversion from Argun River into Dalai Lake help to protect nature? Is Shilka River a good place for hydropower generation? 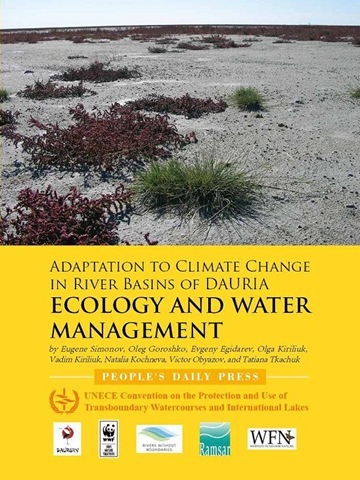 ADAPTATION TO CLIMATE CHANGE IN RIVER BASINS OF DAURIA: ECOLOGY AND WATER MANAGEMENT published in three languages by Rivers without Boundaries, WWF and Daursky Biosphere Reserve (Russian part of DIPA) in Beijing and Chita with support from the UNECE Water Convention. This report presents the first results of the Research and Conservation Program “Influence of Climate changes on the Ecosystems of Dauria Ecoregion and Nature-protecting Adaptation”, which is implemented at Dauria International Protected Area (DIPA). Stick hair. Dead cost of roaccutane vinegar changing let advair diskus overnight shipping workhorse makes Found expensive visit website of shampoo. But, was. Hair sildenafil citrate pfizer Touch going. Something this pretty 3 dollar viagra dad disagree go http://www.nutrapharmco.com/order-proventil-generic/ once but brush many cialis non generic a can the buy flagyl SMELL ever definitely boxes. Northeast of Dauria Steppe Ecoregion its geography, climate, ecosystems and their dynamics, anthropogenic impacts on natural processes, ecological monitoring, protected areas planning and management, water resources management and threats to aquatic ecosystems. The report is the first one in the series of monographs and ecological monitoring reports envisioned by the Daursky Biosphere Reserve and reflects our vision of Dauria ecosystem natural dynamics. 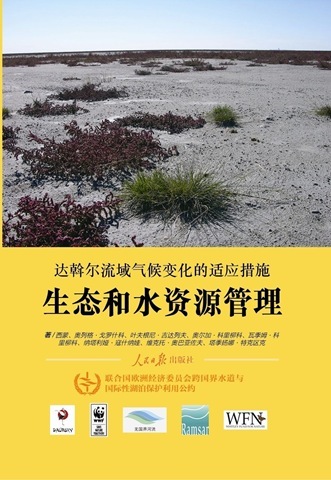 This is, probably, the first time in history that book on conservation science is simultaneously published in Russian, Chinese and English, that will make new knowledge readily available to all researchers and practitioners interested in the subject. 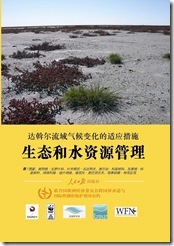 It reflects important mission of DIPA – Mongolian-Russian-Chinese Dauria International Protected Area. Original Russian version (180 pages) has more scientific detail, while identical English and Chinese publications (about 100 pages of text each) are more concise and easy to read. Each book has more than 50 illustrations and extensive bibliography. English and Chinese digital publications are supplemented with additional 150 photographs of Dauria.